Do you need training on saliva collection methods or saliva testing protocols? Want to learn from the experts! We have several salivary training options available. Spit camp workshops keep you up to date with training and methods to effectively integrate salivary measures into scientific studies. We have several different versions of Spit Camp to meet your individual needs. 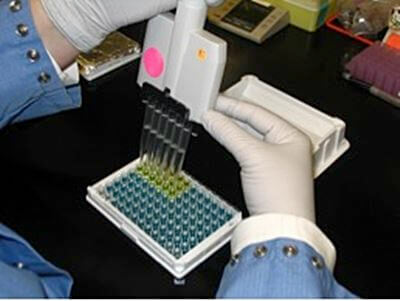 All Spit Camps cover the same main topics such as: Oral fluids as biological specimens, An overview of saliva collection methods and devices, Using proper collection, handling, storage and shipping methods, Awakening response, Diurnal variation, and the basics of enzyme immunoassay techniques used for assaying saliva. Spit Camps have a hands-on lab practicum, while Spit Camp workshops are seminar-based.